Have you ever been so pleased with an Instagram shot, you felt it was worthy of it’s own display in your home? While social media offers your photographs greater immediate exposure, a printed photo can become a permanent fixture—something to be admired for years into the future. 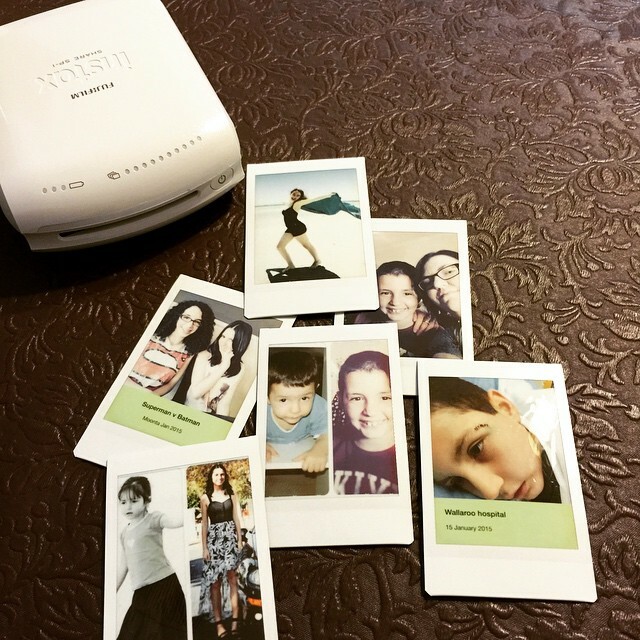 With the new instax SHARE printer, social savvy photographers can easily print favourite photos from their mobile device. Just snap a picture, send it to your SHARE printer using Fujifilm’s instax SHARE app, and you’ll have an instax-sized snapshot in seconds. Posting a photo from your social media account is a great way to immediately share life experiences with loved ones, but nothing compares to the nostalgia of a tangible photo. Next time you’re pressed to come up with a unique gift, consider a printed Instagram album. Comb through your friend’s Instagram collection and take screenshots of a few favourites. 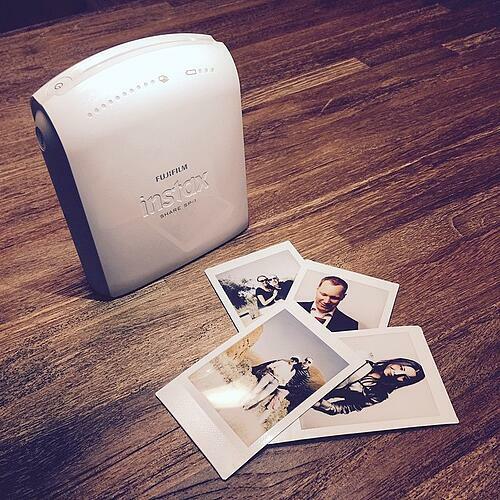 Once you have your photos selected, crop them to isolate the image, and send the shots to your instax SHARE printer. From there, you can choose from a wealth of DIY options. Create a photo garland, framed collage or paste the photographs into a journal. Everyone loves taking advantage of photo booths, but hiring a professional photographer or renting booth equipment for your event can be pricey. 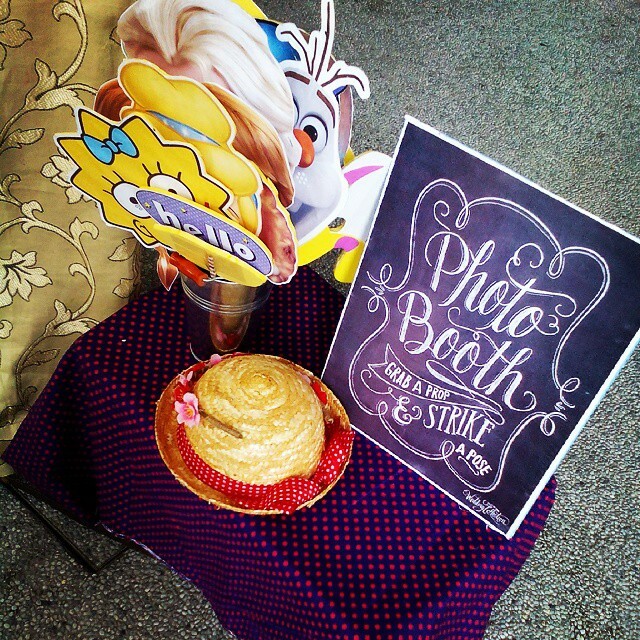 Instead, craft your own photo booth using a neutral backdrop, a few fun props and your instax SHARE printer. Take turns capturing fun shots with your phone, or Fujifilm camera, and print them instantly. Make copies of the most laugh-worthy prints, and pass them around to your pals as a unique party favor. Handwritten journals are a great method of tracking memories and experiences you can reflect upon over time. However, while written accounts of special moments are important, adding photos to your journaling will offer a whole new dimension to your memories. Record the first year of marriage with your spouse, landmark moments in your child’s life, or a weekend adventure with friends, using your mobile device. 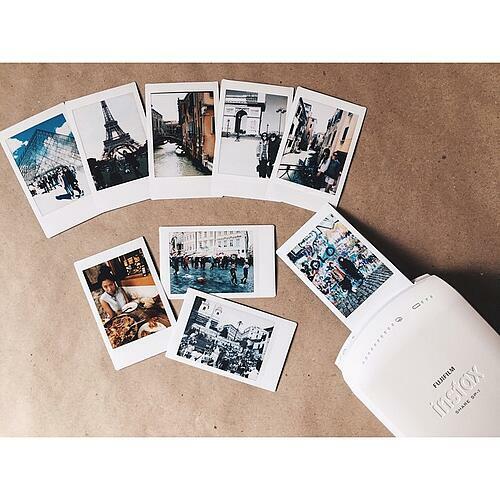 Then, make prints using your instax SHARE printer. Not only will regular photo shoots help you grow as a photographer, but you’ll have a journal full of vivid, visual memories of life’s best moments. With the “Real Time Template” in the SHARE app, you can even record the date, place and weather at the time the photo was taken. One of the most difficult aspects of scrapbooking is taking the time to size, crop, develop and cut each photo. With the SHARE printer, you can build scrapbooks with ease. Simply dig up old photos buried away in a social media photo album, and print out your favourites. Compose a scrapbook full of memories for one specific vacation, or compile a year’s worth of adventures. 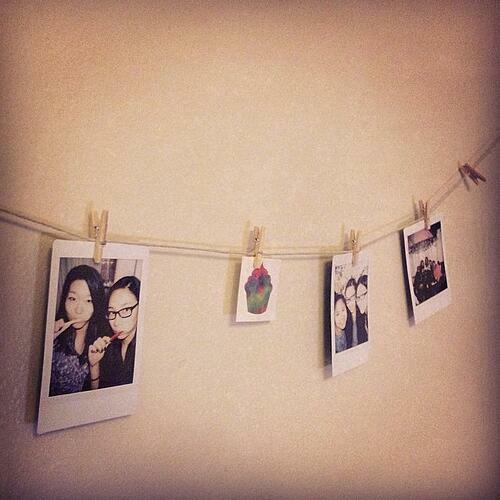 Of course, there are plenty of other great uses for the instax SHARE printer. What projects have you completed? Share with us in the comments below! Pack more punch into your instax photos. 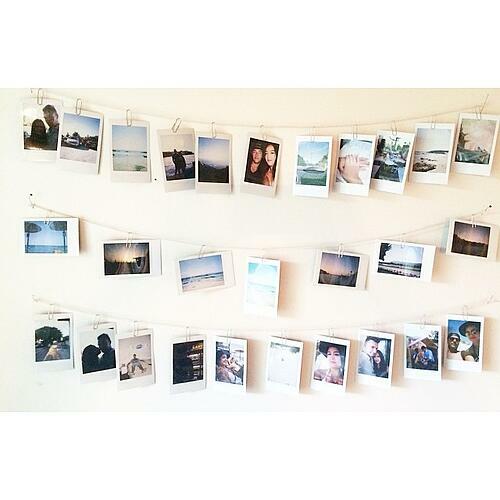 Check our instax Wide Film for ultimate group shots and captivating landscapes.